After a few months of silence and having never finished my posts about London, I’ve decided to start writing again. I’ve been home since the beginning of May and I’ve been bouncing back and forth about what I want to do for my final engineering work term this fall. 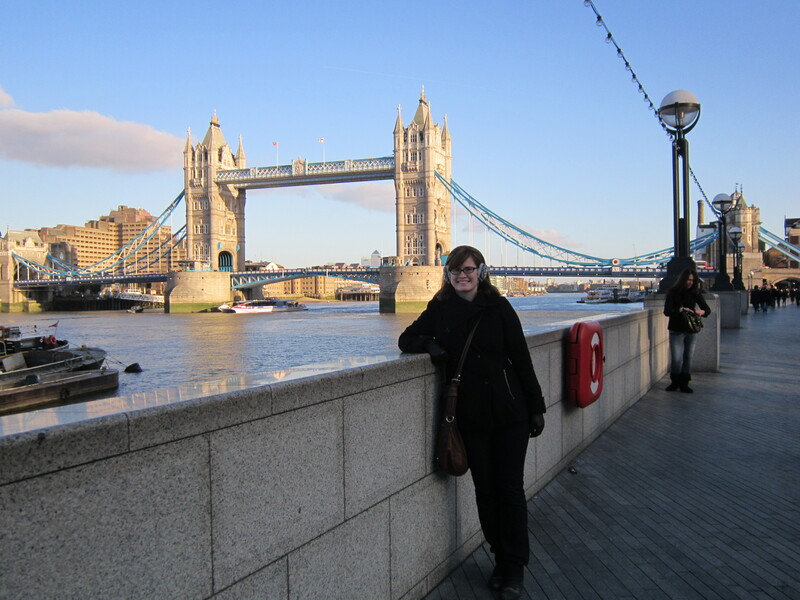 I debated for a while about whether I wanted to stay home or go away next semester, but in the end I decided I just couldn’t stay away from London, so I’m going back in September! I really liked the company I was working for and London has become one of my favourite cities! There’s always something fun to do in London – between concerts, musicals, museums, parks, and attractions – you’ll never be bored. This time some of my friends from home will be living and working in London as well and I can’t wait to reconnect with the friends I made last semester. I’m happy to be going back and today I’m excited because I finally found a place to live! While the YMCA was great for four months, I’ve decided to get a room in a flat this time. I’m renting a room in Borough. Borough is on the opposite side of the River Thames than where I previously lived, but it’s only a half hour walk from work and it’s next to one of my all-time favourite London markets, Borough Market! I may have written about Borough Market before, but it’s open three days a week and features street vendors selling some of the best and tastiest treats. I’m pretty stoked that I’ll be living there. I want to keep blogging over the next year and I’m going to try and be more on the ball with my entries this time. At the end of my work term in April I travelled to Belgium and Paris with my parents, to Portugal with Seth, and to Barcelona on my own; I’m going to try and write a few more blog posts over the summer about those experiences. My aim is going to be to try and convince you all to travel more and to move Portugal up on your list of countries to visit because it is incredibly beautiful! Thanks for staying with me, I love writing and sharing my experiences and I hope you enjoy them too! So glad you are blogging again! YAY! Yes write more as it is always interesting and enjoyable!